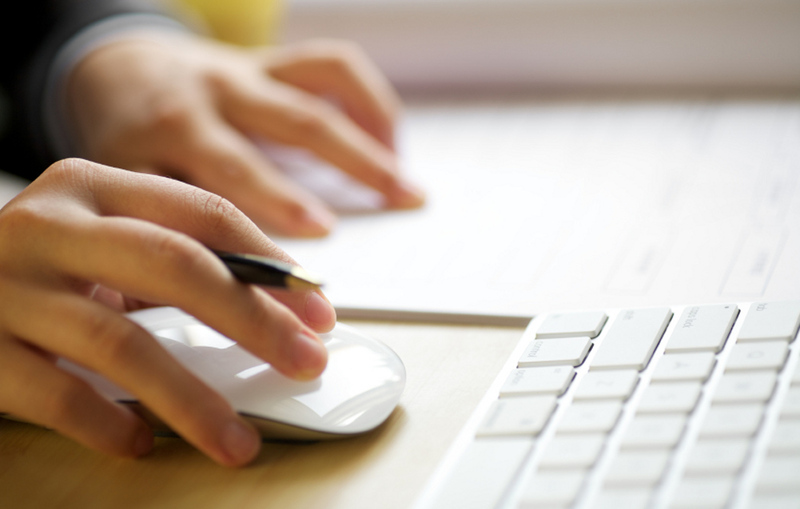 In this lesson we’ll empower image memory and train writing skills. Listen what Nora is telling you and answer her. Fill in the missing dialogue parts (write one word in each field). After writing the answer, listen to it and repeat aloud. Look up the whole dialog in free Norwegian lesson 5. Nora: Hei! Hvordan går det med deg?? You: say hello, and that you are doing very well. (Hei), Nora! Det går (veldig) bra. Listen to the answer and repeat it loud. Listen to the right answer. Nora: Hvor kommer du fra? You: say that you are from Germany. You: say that you speak Norwegian a little. You: say that you don’t speak Russian, but you speak German and English. Jeg snakker (ikke) russisk, (men) jeg (snakker) tysk og (engelsk). Nora: Hva jobber du med? You: say that you are a baker. 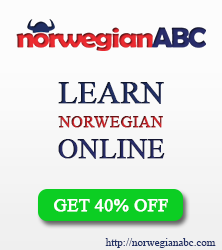 If you want to learn the full course, check out Norwegian24.no. Different tasks will give you possibility to improve all the relevant skills: after completing the Norwegian course, you will be able to speak more freely, to avoid spelling mistakes and to understand your companion clearly. Each lesson consists of 6 parts, which has up to 25 different exercises. This entry was posted in FREE Norwegian Lessons, Work and tagged free norwegian lessons, free norwegian lessons online on September 12, 2014 by norgewp. Wedding is the most beautiful and the brightest celebration to every lover. 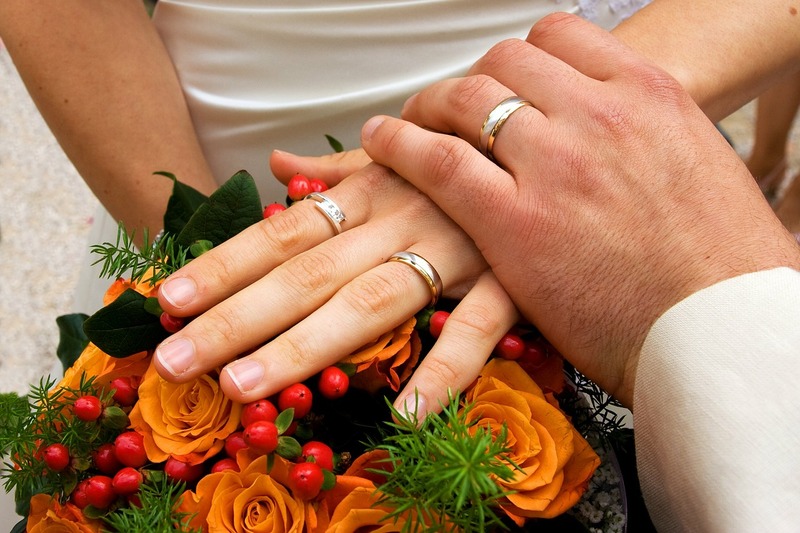 The celebration of marriage, marking the new stage of life, takes place in different parts of the World. However, depending on culture and religion, the customs as well as traditions vary greatly. Every nation has its own peculiarities; for instance, in Norway the newlyweds put on light blue underwear, as it is believed that this deed frightens away the devils! This entry was posted in Entertainment, Traditions, Work and tagged Norwegian weddings, wedding customs in Norway, weddings in Norway on September 10, 2014 by norgewp. You will learn to have a small chat with your new companion, and tell something about yourself. Oh yes, you are speaking Norwegian already! Norwegian student Ana met Jane – a girl from England – in a cafeteria in Oslo. How is their meeting going? Read and listen the dialogue. Do you understand everything correctly? Check it with exercise. This entry was posted in Work and tagged free norwegian lessons, free norwegian lessons online on August 22, 2014 by norgewp. Gramatikk. Grammar. 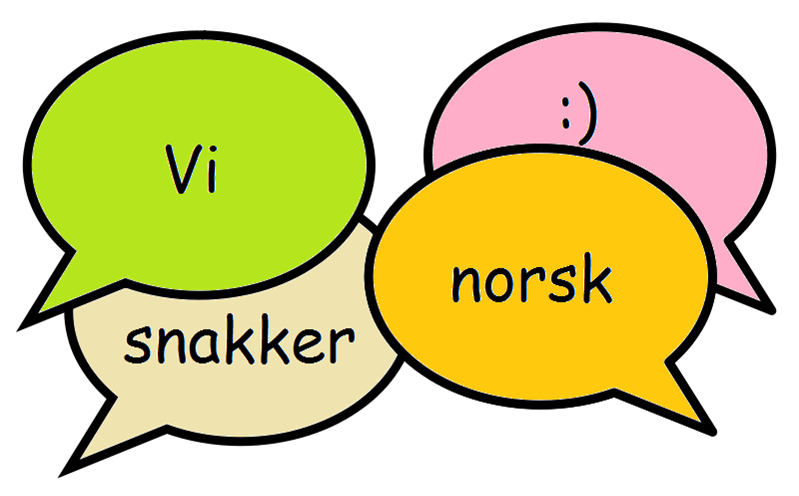 Let’s take a closer look into Norwegian grammar, which will be useful in the futher tasks of this lesson. You will learn personal pronouns, the infinitive and the present tense of a verb. Isn’t it great? Let’s start our lesson. Når får du sykkelen? – When will you get the bike? Den kommer i morgen. – He/She comes tomorrow. Når kommer flyet? – When the airplane is landing? Det lander kl. 18. – It is landing at 6 p.m.
Jeg prøver å snakke norsk. – I am trying to speak Norwegian. Usually the present tense (presens) is made by adding an ending -r to the infinitive. Take a quiz and check how you’ve understood the rules. Exercise 1. After mastering the grammar rules, choose a correct form of a pronoun (pronomen). Excersize 2. After mastering the grammar rules, write in a present tense of a verb. Jeg _____ norsk (å snakke). Du _____ Ana (å hete). Nora _____ i Oslo (å bo). Ana _____ en bok (å lese). 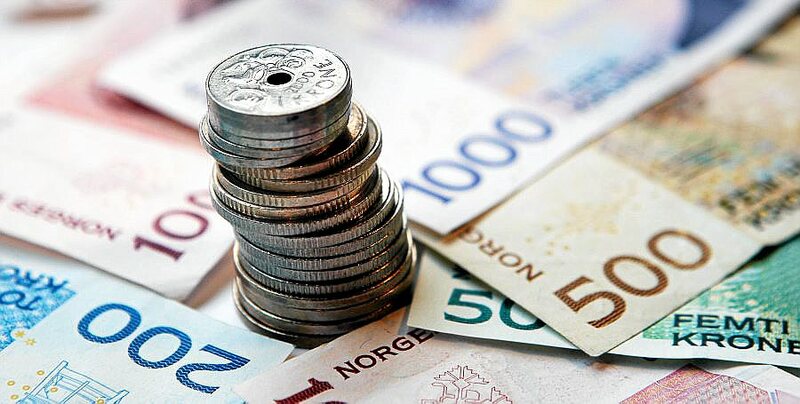 This entry was posted in FREE Norwegian Lessons, Work and tagged free norwegian lessons, free norwegian lessons online on July 25, 2014 by norgewp. This entry was posted in Norway, Useful tips, Work on June 6, 2014 by norgewp.